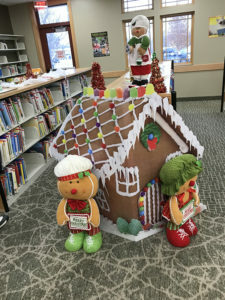 Tag Archive | "4H Animal Junction"
One of the gingerbread houses at the Cedar Springs Library. 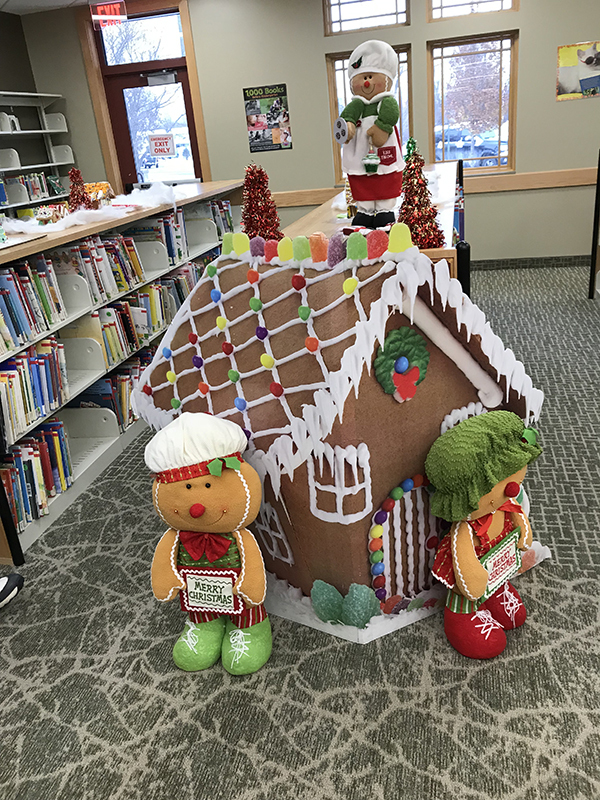 The Animal Junction 4-H Club would like to invite all of the Cedar Springs community to visit the Cedar Springs Library until Friday, December 7, to view the wonderful confectionary creations that their 4-H members have made to kick off this year’s holiday season. They would like the community to vote for the gingerbread house they like the best. 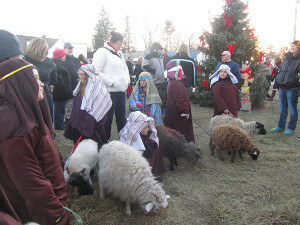 The winners will be announced on Saturday, December 8, at 10 a.m. at the Cedar Springs Library, at the corner of Main and W. Maple Street in Cedar Springs.